Choose one of the buttons below to further define which Big and Tall jeans collection to view – Big Men’s or Tall Men’s denim. 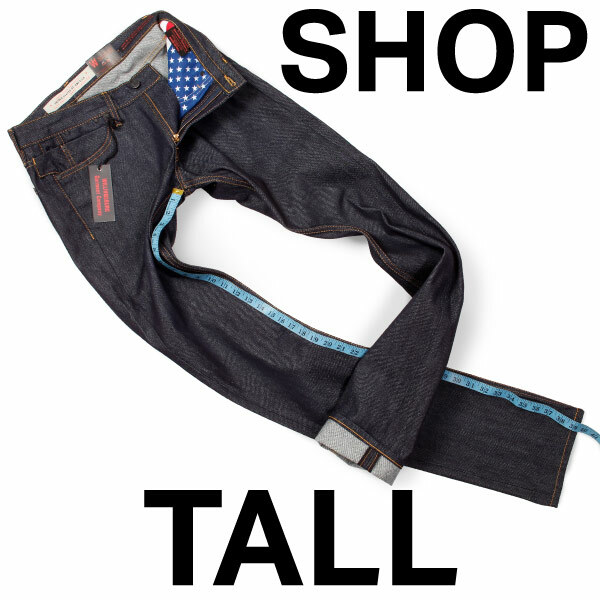 If you’re a tall man, or wear size 40 jeans plus, we’re pretty sure you have experienced the difficulty of finding truly high-quality jeans in your size. 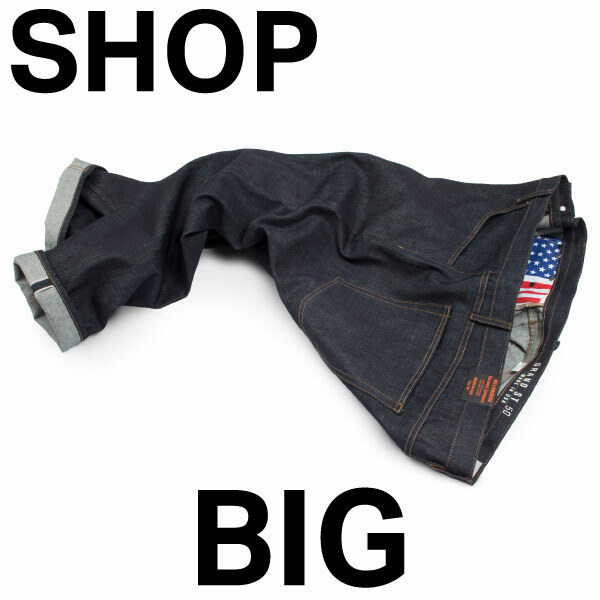 Finding that stores and online shops offering designer branded Big and Tall jeans, just don’t do the trick when you compare them to the styles at American made brands producing smaller sizes in Japanese and American made denims. 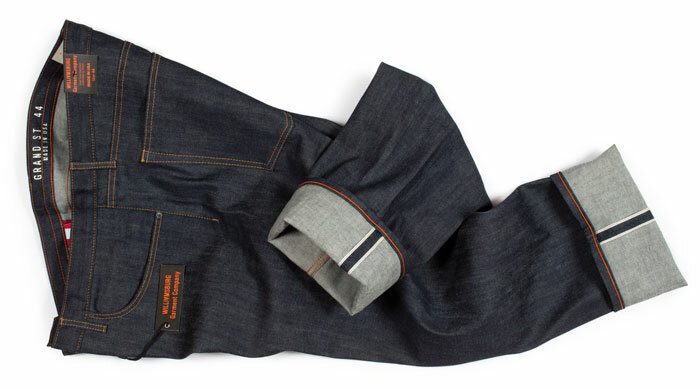 We are proud to offer superior, modern fit, American made jeans for Big and Tall men, produced in the worlds best denim fabrics, from American, Italian and Japanese mills. If you live in or plan to visit New York City, we hope you will find time to visit our Williamsburg store. We are located at 338 Wythe Ave, Brooklyn, NY 11249. Phone (646) 367-1720.